Situated in the heart of Sligo town Rossano’s salon in Sligo is a boutique style salon, based on the character of the long standing building. With its plush interior and open bright space this salon has an energetic fast moving vibe that you simply want to be a part of. 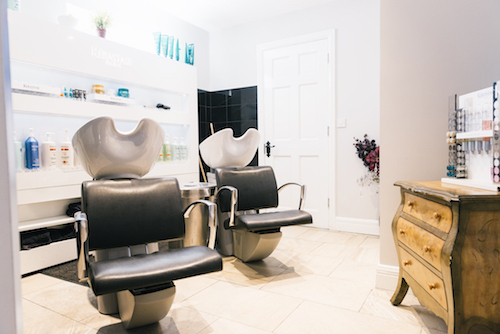 Just like any city salon Rossano’s Sligo has the best coffee, up to date magazines and top stylists who are ready to look after you and make you feel great. 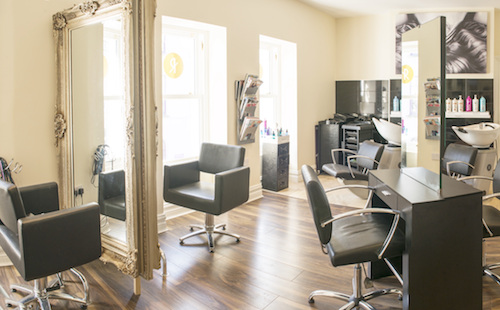 Established in 2004 and the biggest of the salon group, Sligo also specialise in make-up and beauty with a make-up artist and beautician in-house to serve all your beauty needs. 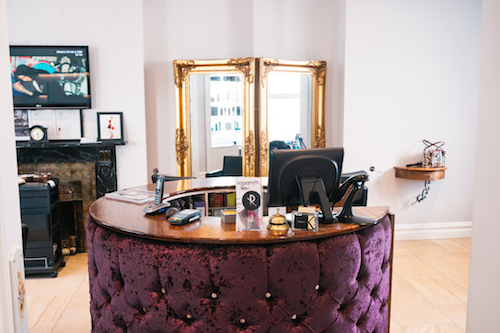 From bridal to any occasion make-up, to waxing and semi-permanent lashes, this is your one shop beauty shop to make you feel fabulous.